Search engine optimization isn’t magic, though many people may think it involves smoke and mirrors. Great SEO comes from using a myriad of tools and strategies tailored to client goals and the ever-changing requirements of search engines. In order to keep aim at these moving targets, we use a variety of tools that allow us to fine-tune our approach when it comes to your SEO. Strategies don’t just fall out of the sky. There is a lot of research and work put in to develop effective SEO strategies for our clients. Here are three tools we use for SEO and how they help us create the best possible plan for your digital marketing investment. SEMrush – We view this tool as a must when it comes to SEO. This impressive tool allows you to see “all of the keywords that a domain has pages ranking for in Google’s top 100 results.” That means we can pull information relating to what people are searching online to not only find your website, but also your competitors websites. There are a multitude of metrics that we can pull from our favorite tool, which allows us to be two steps ahead of your competition. This comprehensive tool allows us to do the research needed to craft a focused SEO strategy for your business. Screaming Frog – This tool gives us the ability to discover where your site needs improvement when it comes to technical SEO. Screaming Frog “crawls,” or reviews, your website to pull all title tags, meta descriptions, alt tags, headers, and any additional errors so that they can be addressed during your SEO strategy implementation. Often clients have errors on their site that are hurting SEO without even knowing it. By using Screaming Frog, we can discover and address those errors right away. To see Screaming Frog in action take a look at this ecommerce SEO guide. Google Analytics and Search Console – Google’s tools are incredibly helpful when it comes to figuring out an SEO strategy that will work best for your business. 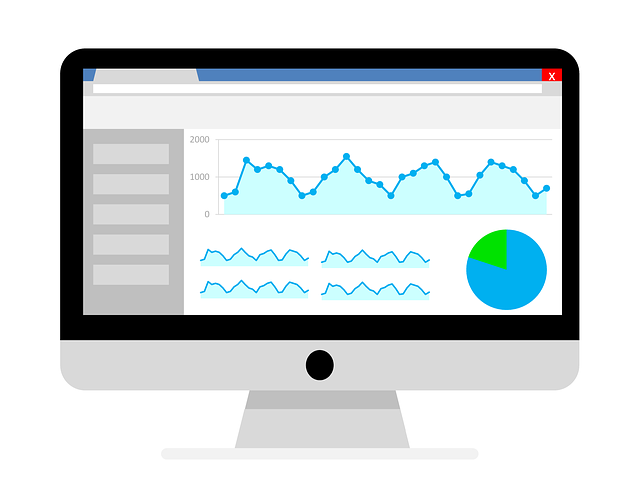 We use Google Analytics to pull website traffic information and to track metrics and results. Google Search Console comes in handy when reviewing search queries that may be related to your website and services. Search Console also helps us see how many people are visiting your site, how they’re finding it, what device they’re using to access it, and which pages are the most popular. All of this information can be used to develop a comprehensive SEO strategy for your business. A great SEO strategy is cultivated through more than the use of just a few tools, but these are the heavy hitters when it comes to how we approach each client’s account. If you have questions about SEO or are looking for a new digital marketing partner, contact us. We offer great website SEO services and we’re always here to help!